Rimmel is a cosmetics brand and part of Coty Inc. The House of Rimmel was originally founded by Eugène Rimmel in 1834 in London. 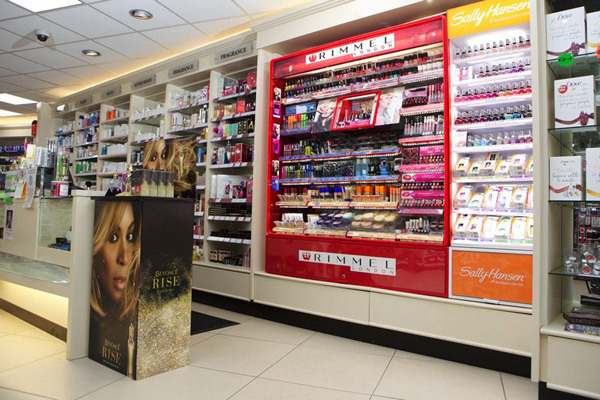 Rimmel produces make-up products, and is currently one of the world's most popular make-up producers. Rimmel's motto is 'Get the London Look'. CATRICE is inspiration – stylish, vibrant, sensual, glamorous and always professional. Life in all its colours and many exciting facets. The joy behind a perfect beauty appearance is the passion of the CATRICE experts. No trend, no must-have and no detail can escape our attention. CATRICE transforms trends and details into fashionable make-up collections. They set the pace at full speed as it is fun to constantly develop colours and looks that interpret the latest trends. This results in 12 convincing CATRICE Trend Editions per year. And naturally, the entire range is revised twice per year to complement the latest catwalk looks.